One of my patients brought in Per-Ingvar Branemark’s obituary, published in the New York Times on December 28, 2014. 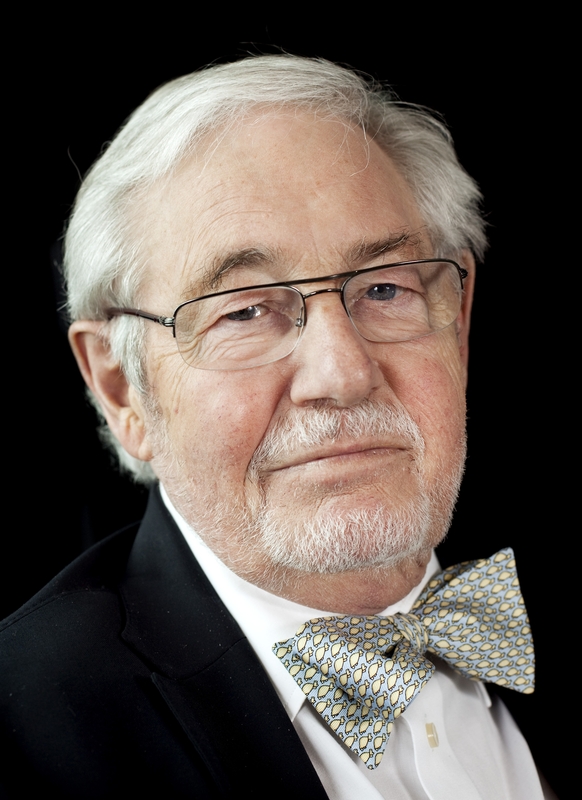 Dr. Branemark died December 20 in Sweden. His obituary says in 1952 he was studying how blood flow affects bone healing when he made the “accidental discovery” that titanium fuses into bone. Thus was born the dental implant, “a major advance in dentistry, liberating millions … from painful, ill-fitting dentures, a diet of soft foods, and the ignominy of a sneeze that sends false teeth flying out of the mouth.” Dr. Branemark called the process “osseointegration.” At first, Dr. Branemark’s discovery was not well received, the prevailing thinking being that the introduction of any foreign material into the body would cause inflammation followed by rejection. It wasn’t until 30 years later, at a meeting in Toronto, that Dr. Branemark’s work received acclaim. His system of dental implants is now manufactured and sold by Nobel Biocare. Dental implants are now a great alternative to dentures. If you have dental implants or are a candidate for dental implants, you have Dr. Branemark to thank for his persistence in convincing the dental and medical communities that titanium implants are ideal for anchoring replacement teeth.